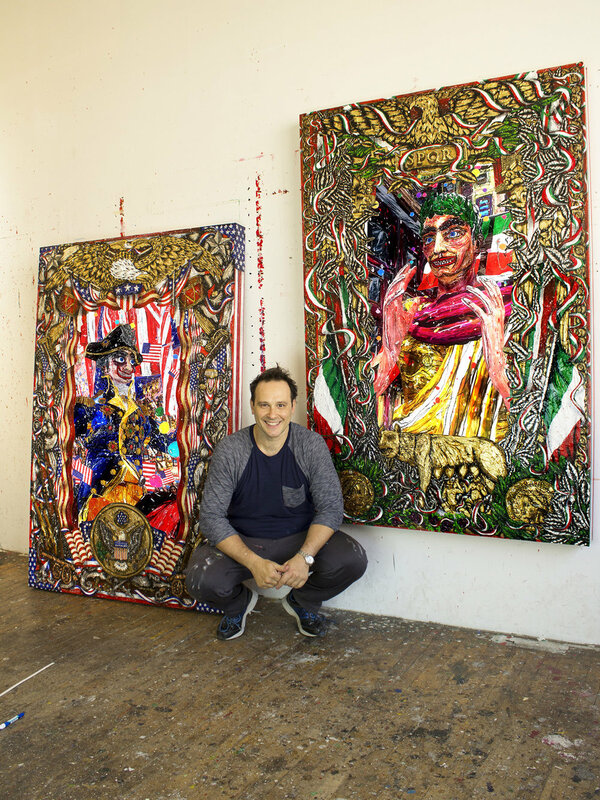 Federico Solmi at his Brooklyn, New York studio. INTERNSHIPS: Please submit any internship inquiries to studio.federicosolmi@gmail.com along with your resume, cover letter, and portfolio. To sign up for the newsletter or other inquiries to the studio, please fill out the form below.